There’s no doubt – a smart, purposeful, and creative marketing campaign can raise your business to a higher level of performance. 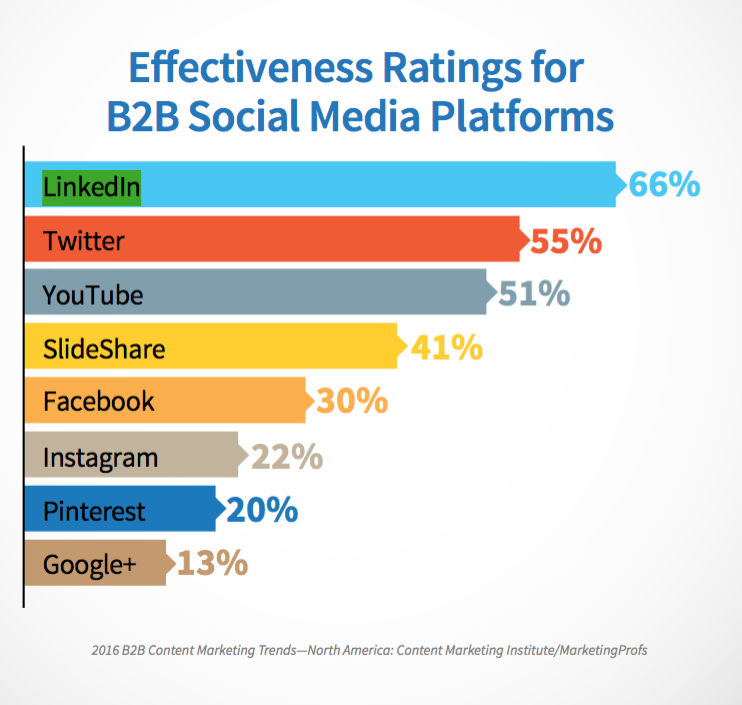 But, how can you reach that level as a B2B company? In most cases, business-to-business companies usually pay attention to sales efforts. However, in an industry where all business owners want their companies to promote their brand in the open, you’ll also do the same to boost your marketing efforts. With today’s technological advancements, marketing for B2B companies has never been easier. Read on to learn some of the most common B2B marketing mistakes you may be doing right now as well as how to fix them. You have stationary marketing material. In B2B marketing, product imagery plus plain text aren’t sufficient to get your company name out in the open. 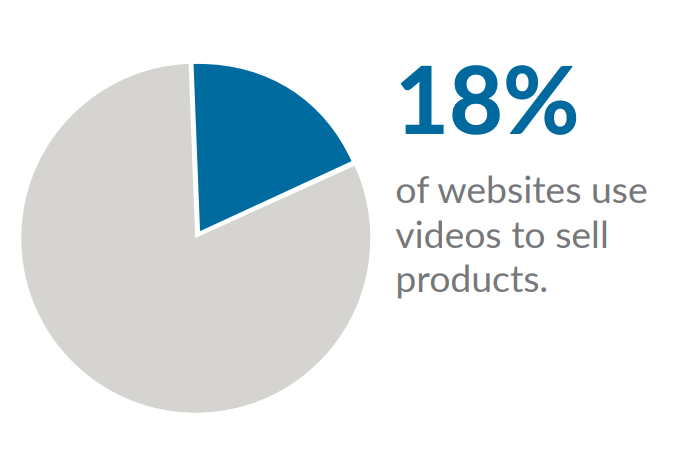 That being said, it’s essential to develop at least one video for your business. This video will creatively describe your products or services to attract the attention of the prospective customers and let them know that your company is active in the market. 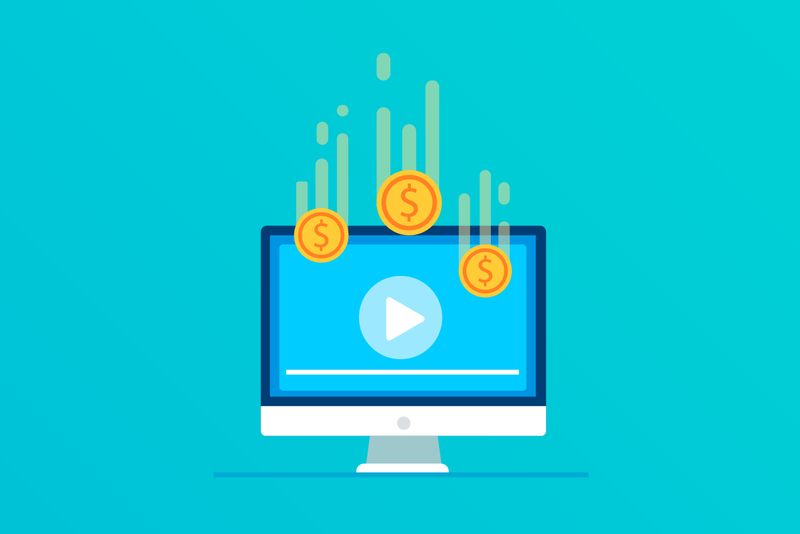 Company videos, for instance, can be an excellent opportunity to introduce your products or services in action and engage with them in a way that other online marketing ads can’t do for you. To boost your video marketing efforts, start making your own video. It can be something that introduces a new product or service, a tell-all of the company’s history, or a customer testimonial to assure the quality of your service. Then, take the time to upload and share it online. Most business-to-business companies don’t use social media pages since they’re under the presumption that their client base isn’t even utilizing social media. At the back of their minds, being active in social media channels is just a waste of resources. Today, this belief is no longer acceptable. 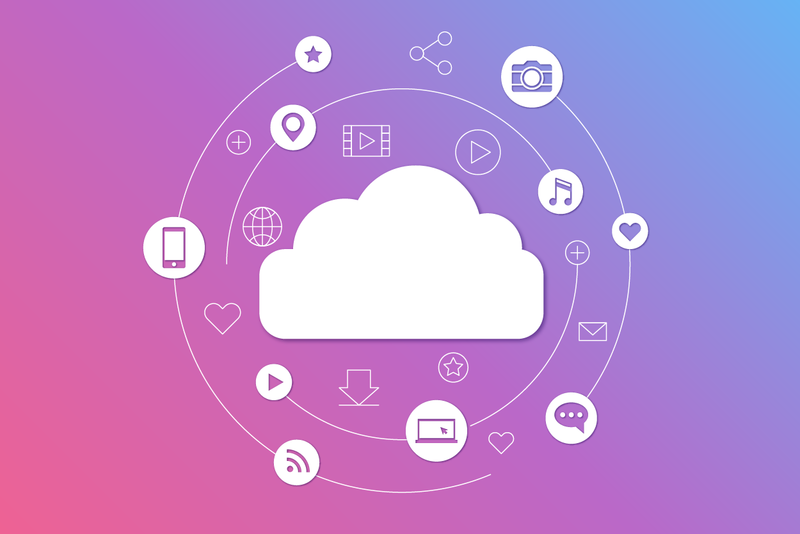 Increasing your virtual presence on social media is a great way to reach and connect with other companies. 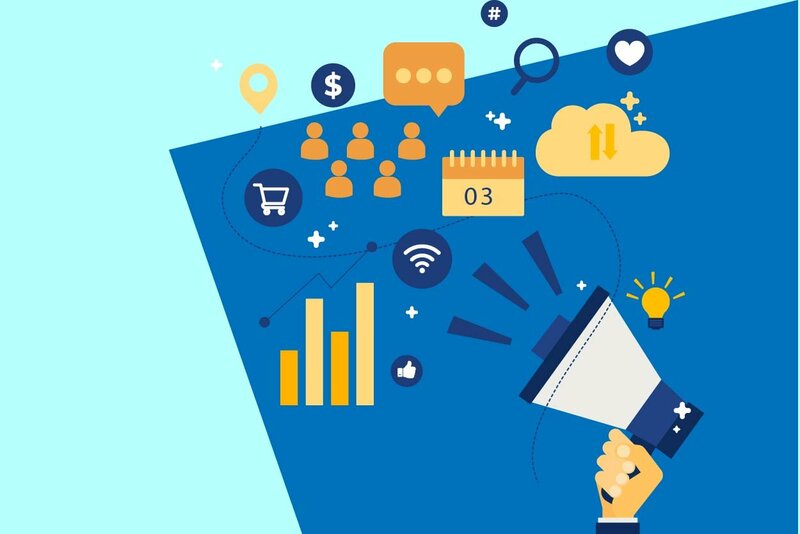 To incorporate social media in your B2B Marketing strategy, start by learning the trends of your customers’ social media patterns. By looking at it, you’ll know whether you should be using Facebook, Twitter or LinkedIn. The good news is that utilizing these online platforms is free. Thus, it can be an excellent opportunity to optimize posts and promote them to elevate your business performance. You mistakenly believe that blogging is only for B2C companies. Blogging isn’t just for business-to-customers companies. It’s even beneficial to B2B companies. Typically, companies consist of people, and these people look for their needs online the same way a customer does. 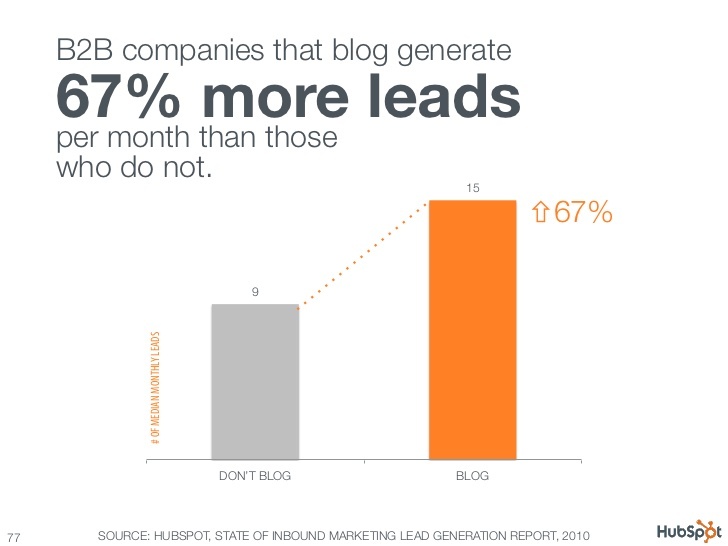 With this in mind, publishing high-quality blogs can improve your page authority in the search slides. If you have more posts with diverse topics, you’ll be more likely on top of the search engines in no time. By getting the most out of blogging as a marketing strategy, you’ll achieve a better organic search performance which can be your company’s greatest asset in the online world. You think that user experience is just for the website only. Thinking that user experience is for the web only is one of the most detrimental B2B marketing mistakes that still exists today. Hence, if you want to provide products or services and advertise them in a way that you’re going to connect with your prospects, you need to be careful with your strategies. Remember, usability means you need to make sure everything is going well and the person can use your product or service for the purpose intended without getting frustrated in the process. If you want to invest in good user experience, first is to understand the needs of your customers through the use of customer empathy maps and personas. Second, identify your business goals and take an objective first approach for all your marketing campaigns. Your marketing and sales aren’t in synergy. If you have your sales and marketing working together, your B2B company will benefit from their respective contributions. After all, it’s undoubtedly frustrating if these two critical elements are disconnected from each other. Both should work hand in hand to attain your business goals. Hence, be sure your sales and marketing are operating on the same mutually helpful mindset. To do this, you need to incorporate marketing content into your sales process to improve your business-to-business marketing performance. What’s crucial is that both your marketing and sales efforts should work efficiently at the same time. Marketing for business-to-business companies doesn’t have to be challenging at all times. 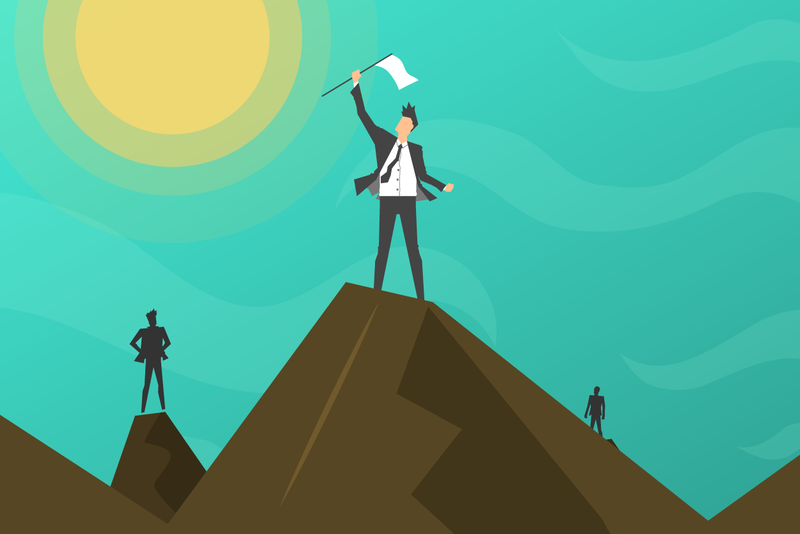 As long as you acknowledge some of the common B2B marketing mistakes mentioned above, your company will run with ease and will also succeed with a stronger marketing performance. If you’re operating a dental service in your area, it can be a great idea to invest in marketing strategies established by reputable companies like serpco dental. Having you been making these mistakes? About the Author: Alex Willis believes that marketing plays a crucial role in a business’s success which is why he has spent most of his life contributing articles for Serpco Dental. Alex aims to discuss a variety of marketing strategies suitable for different types of businesses, with an emphasis on dental marketing. During his leisure, Alex spends time reading articles on digital marketing trends. Are you making B2B Marketing Mistakes?